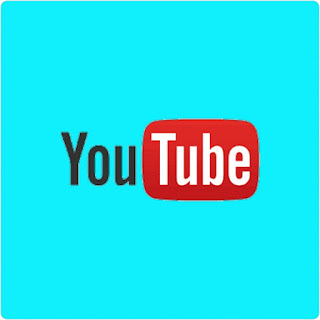 Many people love background that's the reason why we write out this tutorial on how to set up background play with controls on youtube application. It's not bad rather very good idea in such a way that you can minimize the video will doing other things or you can just leave the youtube app while your video is still playing. If you're interested in setting up background play with controls that's okay, it's not hard or complicated in any way. For you to be able to set up background color you must be a rooted Android user, if your device is not yet rooted and you so wish to get it rooted for you to gain more access, you can easily visit this post on how to root any android device. >> Download the latest version of lucky patcher Android app by clicking here. >> Click on the checkbox of the second patch file and finally click on patch. After finish patching, you should now be able to play youtube videos in background of your Android smartphone. If you encounter any problems kindly drop your comment and if it helpful don't forget to share post on social media by using any of the below share buttons.